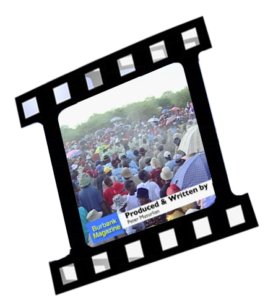 Peter Musurlian was a one-man crew — on a shoe-string budget — for this Emmy-winning 33-minute documentary on Gaborone, Botswana, the capital of that Southern African country and a Sister City to Burbank, California since 1975. Musurlian reports on the genesis of the Gaborone-Burbank relationship; drops in on the folks at Gaborone City Hall; visits the massive golf resort & housing development called, Phakalane Estates; examines the state of the HIV/AIDS crisis, which has impacted the whole of Africa; and records the sights & sounds at the Gaborone Game Reserve…a village wedding, some 85 miles outside Gaborone…a Christmas Eve service at the Christ the King Catholic Cathedral…and a rural Christmas Day celebration in Lelotong, Botswana. 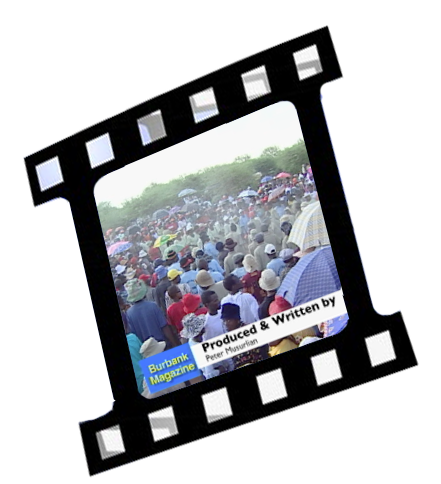 Musurlian spent eight days in Botswana, shooting more than 18 hours of videotape and conducting more than 25 interviews.